We all deserve a pampering and rejuvenation session every now and then. Take time out of your day for some self-care and head to Pamper Mee to tend to all your beauty and wellness needs. Located in Alwarpet, Chennai, Pamper Mee is a salon and spa that offers an array of services exclusively for women. 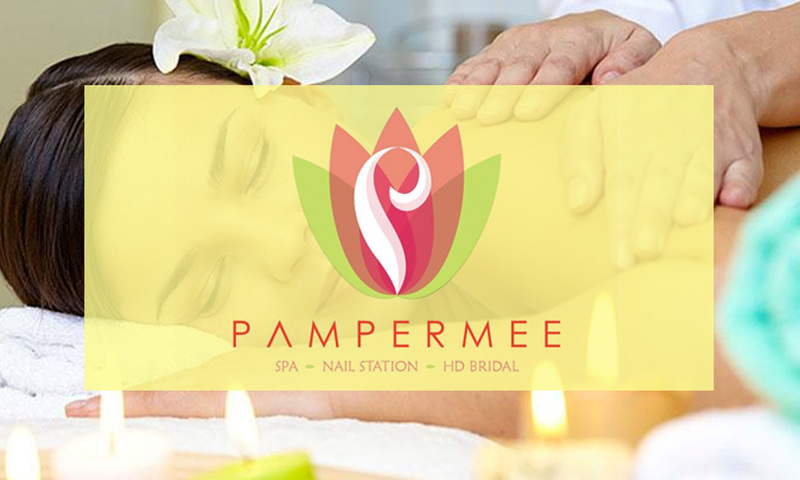 At Pamper Mee, their goal is to make you look and feel sensational. They offer a wide range of beauty services in a relaxed, hygienic atmosphere.